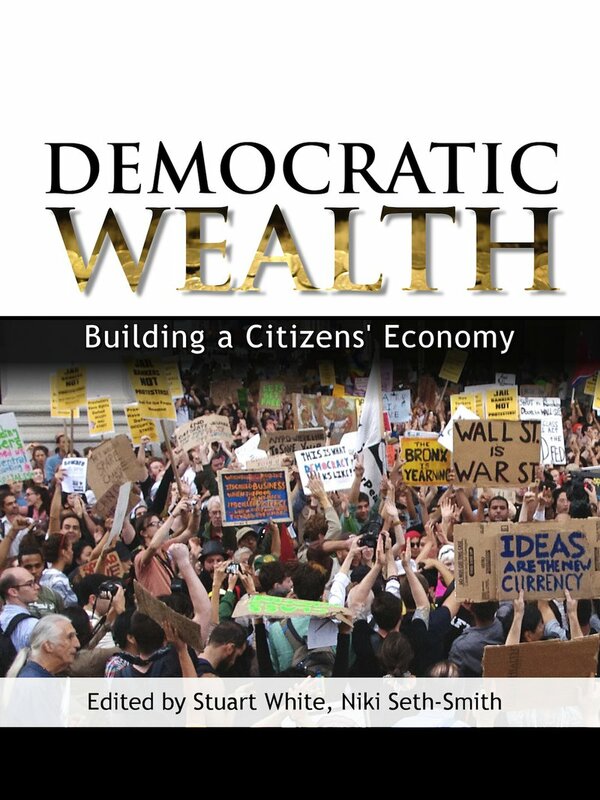 'Democratic Wealth' is a collection of essays that challenges the poverty of thinking around economic policy, particularly after the 2007 financial crash. It explores the renewed interest in republicanism and suggests this as a framework to shape an economy that serves the common good. It is a selection of articles from a series published by openDemocracy and Politics in Spires, a blog run by the universities of Oxford and Cambridge. 2. On Smashwords here as an interactive PDF and .epub file. .epub files can be read on various e-readers such as Calibre, and can be instantly converted to .mobi files through services like this one and read on a Kindle reader. N.B. We were unable to offer the book on Amazon Kindle as we are committed to the book being absolutely free, and Amazon requires a minimum charge. This e-book is the product of an editorial partnership between openDemocracy and Politics in Spires. To read more about our editorial partnerships, click here.